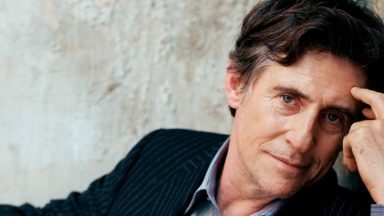 Gabriel Byrne is hardly just an actor. 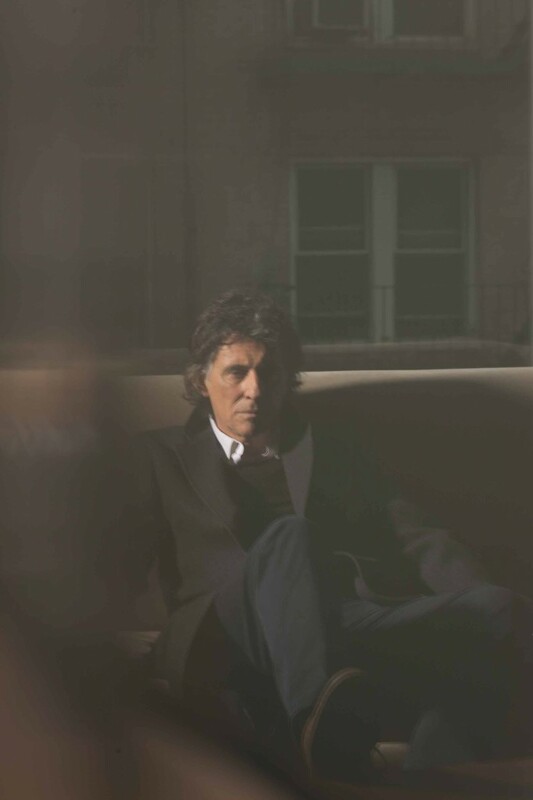 He’s a humanitarian, Ireland’s first Cultural Ambassador, and a rare figure of informed dissent. Yes. That is an appropriate accolade. I am sure Mr. Byrne is pleased to be appreciated as a talented actor and as an activist in support of his own country. But I hope that he enjoys this acknowledgment of his other role, the role that is harder to define, to put one’s finger on. This interviewer nailed it. A rare figure of informed dissent. There’s a tremendous reserve of compassion and humanity among the vast majority of people, but allowing ourselves to do nothing builds and builds and builds until what was once a great country is broken. Which isn’t to say there’s not really anything you can do. The smallest thing can be important. Setting out to save the world is impossible for all of us— setting out to change a society is impossible— but I really believe in the power of conversation, of recommending a book, of going to a march, of speaking out, of being at a dinner party and giving your point of view, even at the risk of disapproval. These are the ways that we can stand up for ourselves. Here is the beginning. The link to the entire interview is below. Mr. Byrne is eloquent as always, but there is something cautionary in these observations that demands our attention. Perhaps not “demands.” More a gentle pricking of our conscience and our soul. 2011: The myth of the Good Soldier is dead. Apathy, the modern plague, has struck the heart of the country like an asp. 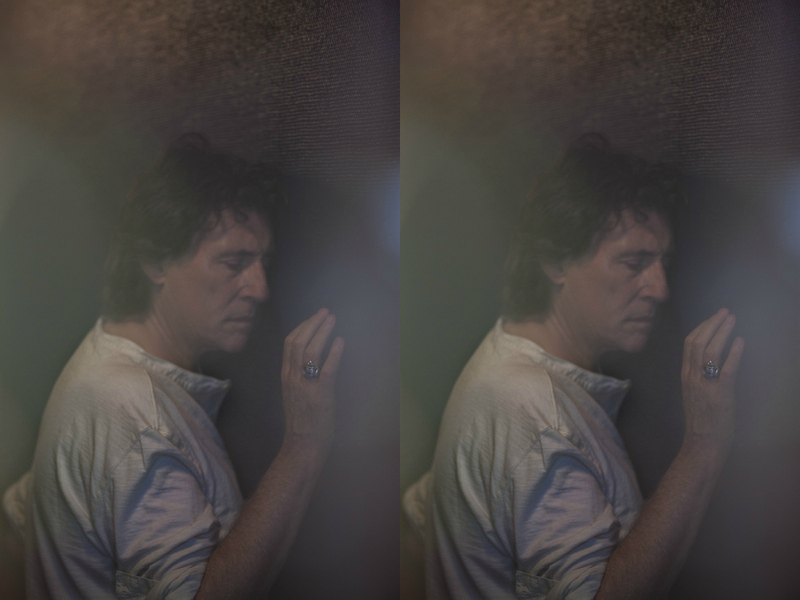 One wouldn’t expect in an actor such a Faustian sense of dissatisfaction, but Gabriel Byrne is hardly just an actor. 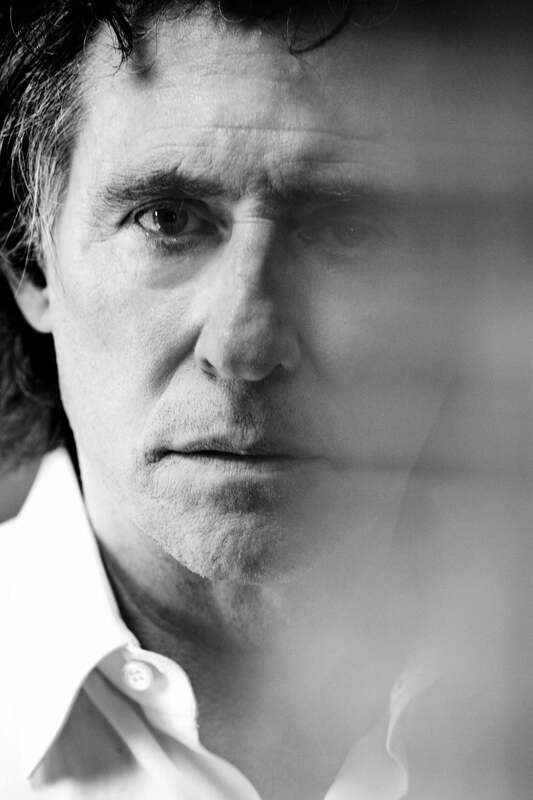 He’s a humanitarian, Ireland’s first Cultural Ambassador, and a rare figure of informed dissent. Here, the Golden Globe winner surveys America’s problems with an eye toward their solution. Unfortunately, the rest of the article is no longer available. Bullett Media closed its doors in 2017. Still, please comment, if you care to, on what Gabriel has said. If you are interested in changing the world in some way, what book would you recommend to a friend? What film? What might YOU say at a dinner party? Great interview, and I like that he is critical about Hollywood movies and about the way many American are thinking. If I was in a dinner party with American people I would ask them to read more European books and to be more interested in the world outside USA. As a Norwegian I would try to drawn attention to that small countries can have good systems and good ideas too. And that it is vital to be interested in the world outside the country you live in. Nora, I could not agree with you more! 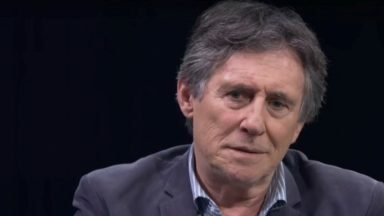 One of the recurring themes of Gabriel Byrne’s interviews is the need for everyone to open up–to other countries, other art, other stories–and to be aware that the world is a lot bigger than one’s backyard. One of the most fun things about running this website is the array of fans from all over the world who have been drawn to it. We are truly global! Now, to the question of books and films that will broaden our vistas a bit and also make us think about personal power and moral bravery: I recommend the book “To Kill a Mockingbird” (people stand up and make a difference in their world) and the film “The Diving Bell and the Butterfly” (a man learns to see the world he has been oblivious to all his life). 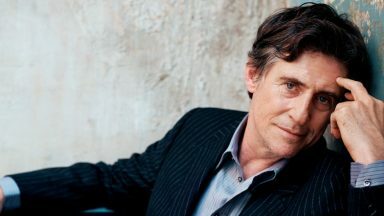 I love that Gabriel Byrne makes us think about these things! To Kill a Mocking Bird is a great book I loved it ! and I think it was Gregory Pecks favorite movie to act in too. So girls, I agree with you about that book, and that movie! in Dingle, if I remember right.